Since Andrew Luck came into the league in 2012, there hasn’t been much competition for him or the Indianapolis Colts in the AFC South. Luck has been far and away the best quarterback in the division since his rookie year, and while that will still be the case, the Tennessee Titans have come the closest to a challenge after drafting Marcus Mariota in 2015. Mariota had a historic debut game, and while he might not yet be on the level of Luck, future Colts-Titans will certainly be more entertaining with the presence of these two young quarterbacks leading the teams. 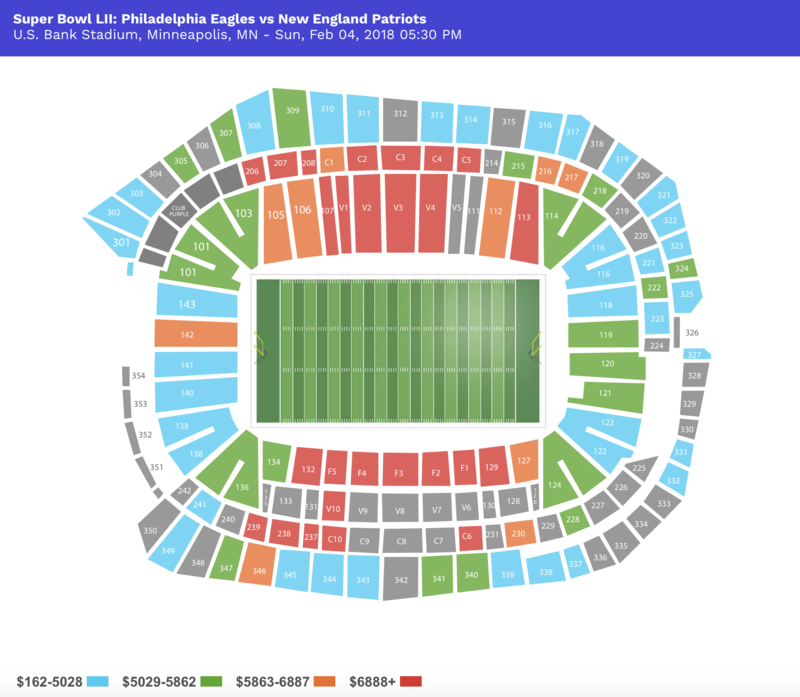 Below is a look at secondary market ticket price trends for this Sunday's game in Tennessee as well as some historical Titans vs. Colts stats.